Rachel Canning, Psy.D, graduated with her doctoral degree in Clinical Psychology from The George Washington University in Washington, D.C. She earned both her doctoral and master’s degrees at The George Washington University. 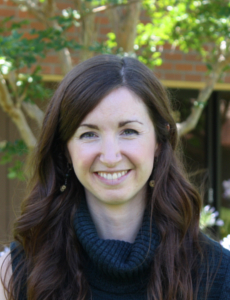 Dr. Canning completed her Pre-Doctoral Internship and Post-Doctoral Fellowship at the Sullivan Center for Children. She met licensing requirements in 2019. Her clinical experience includes working with a diverse range of children, families, and adults. She completed her dissertation on the effects of early childhood trauma on individual and family systems. Dr. Canning has provided mental health services at public and private schools, universities, and community mental health centers.